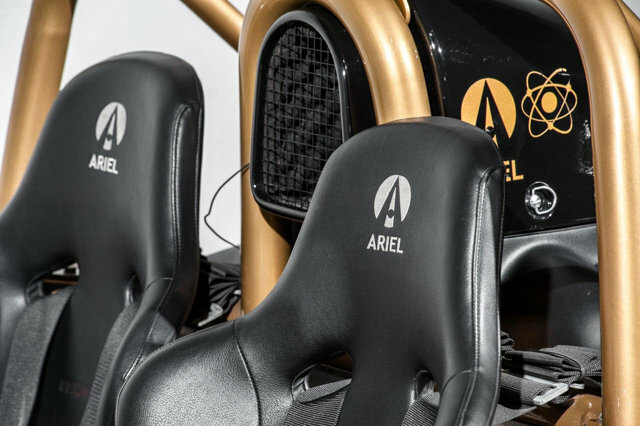 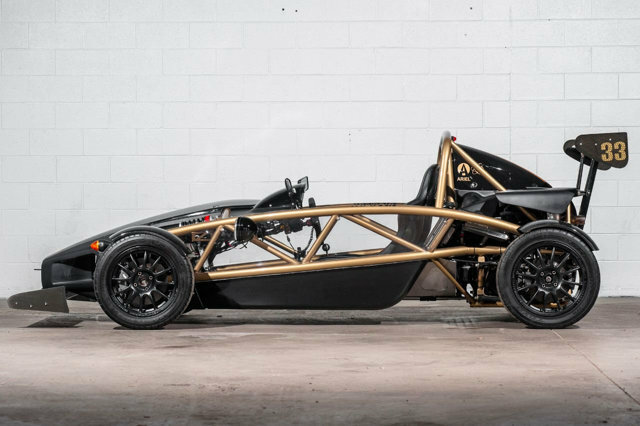 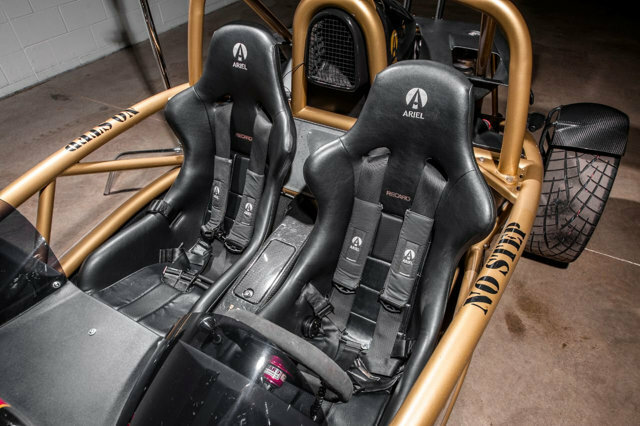 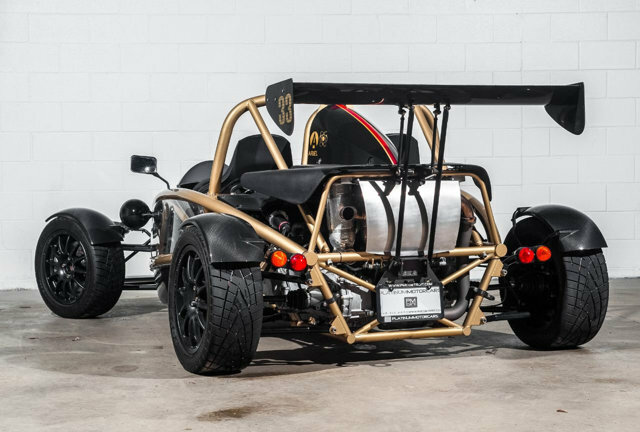 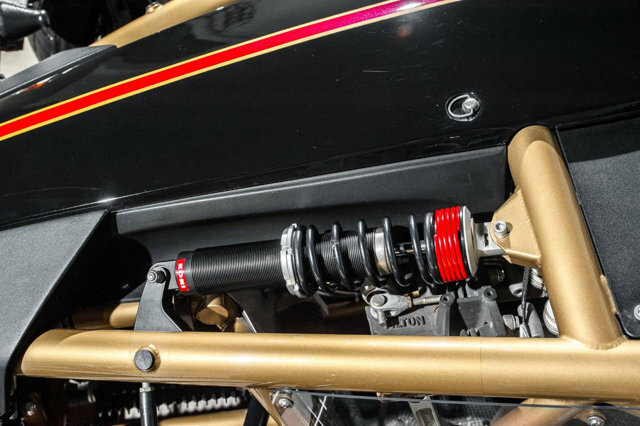 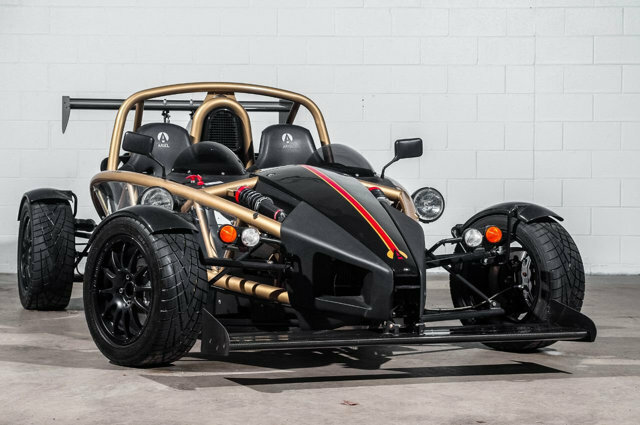 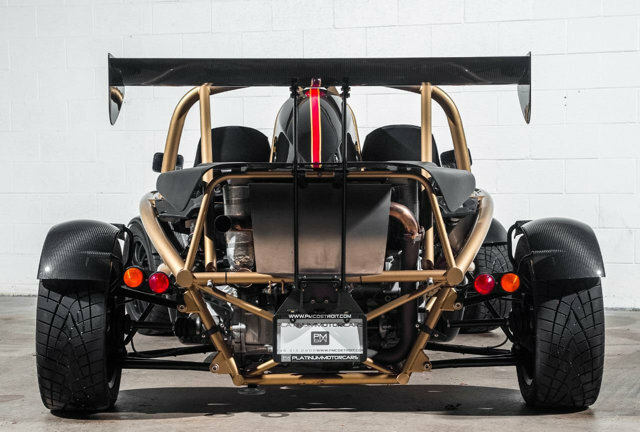 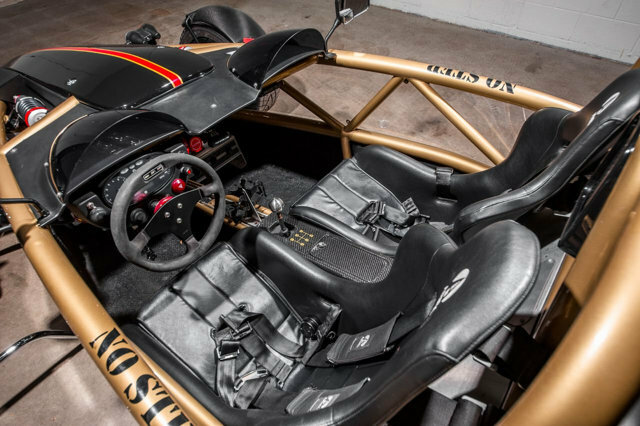 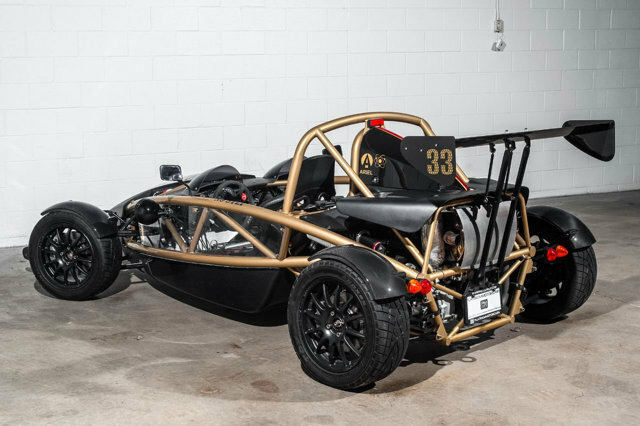 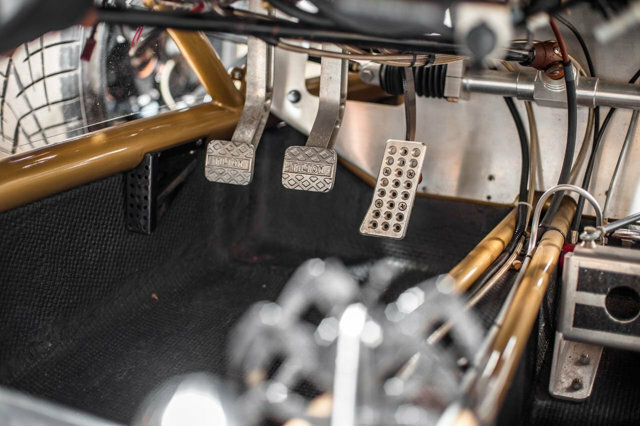 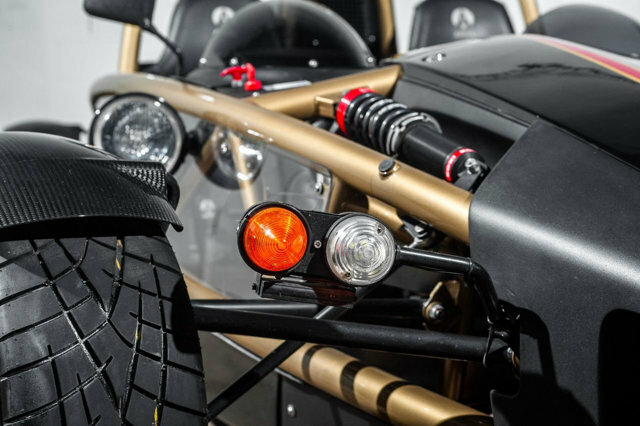 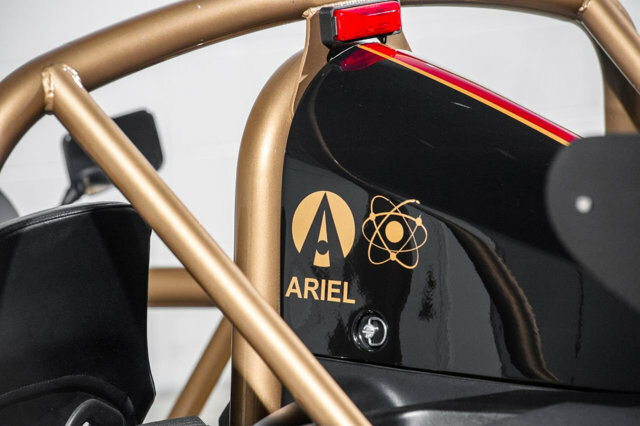 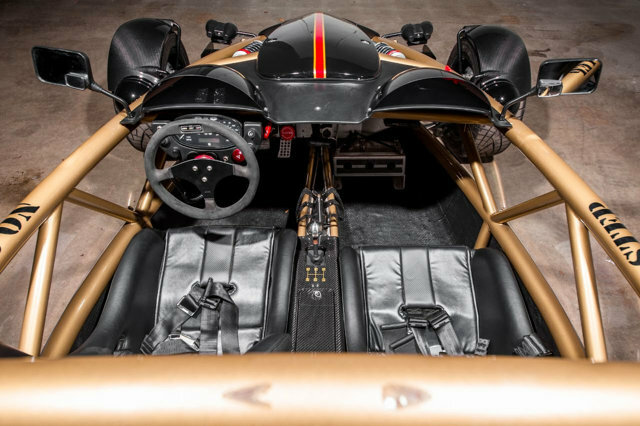 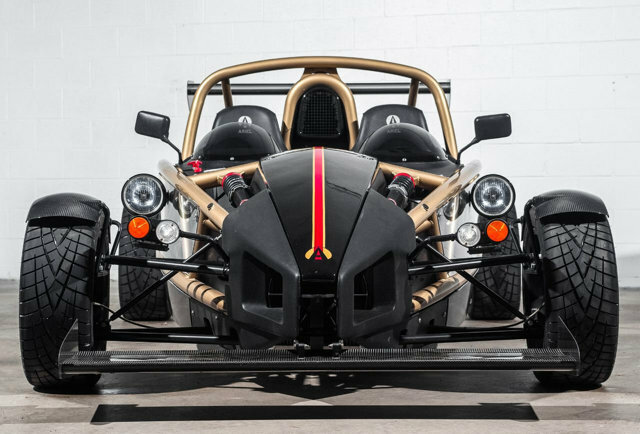 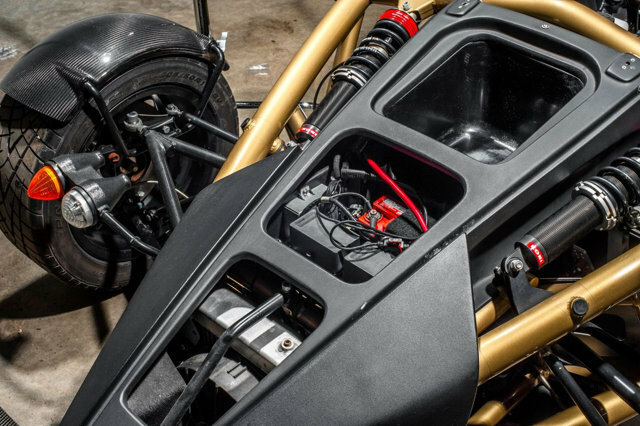 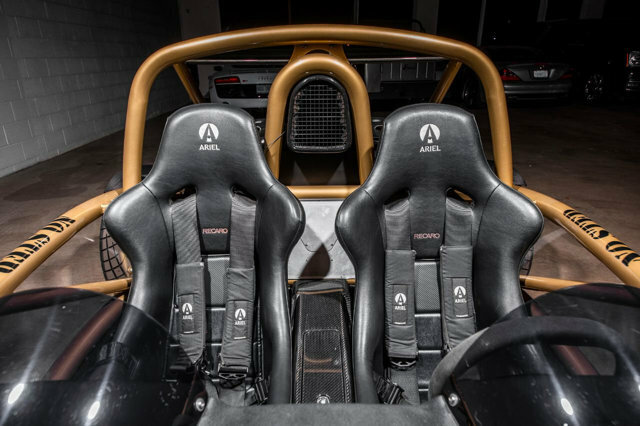 Used 2006 Ariel Atom | For Sale! 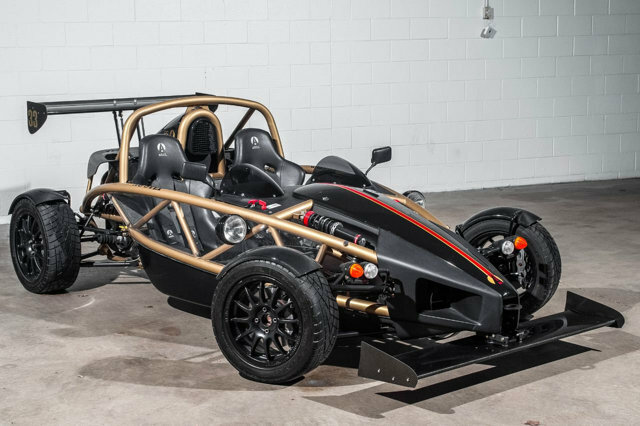 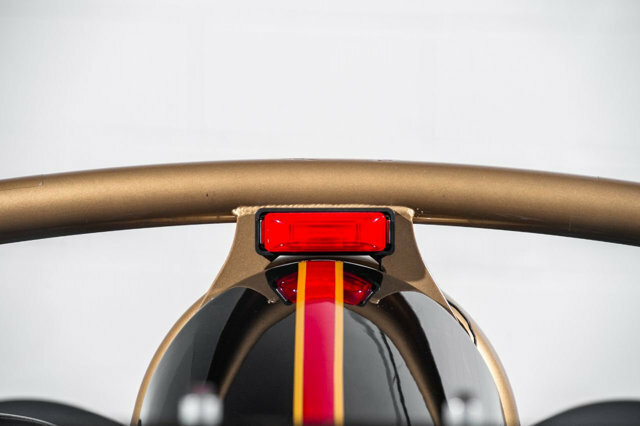 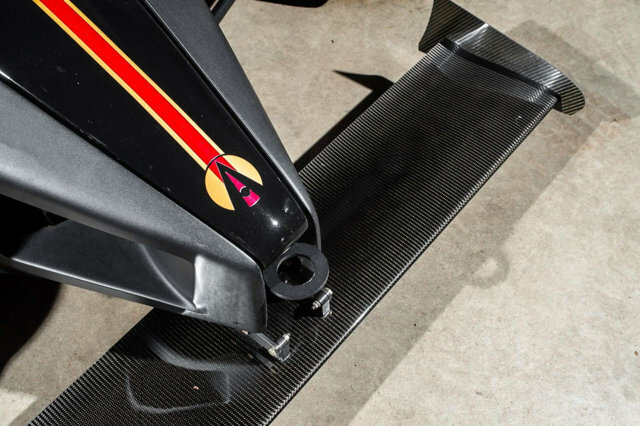 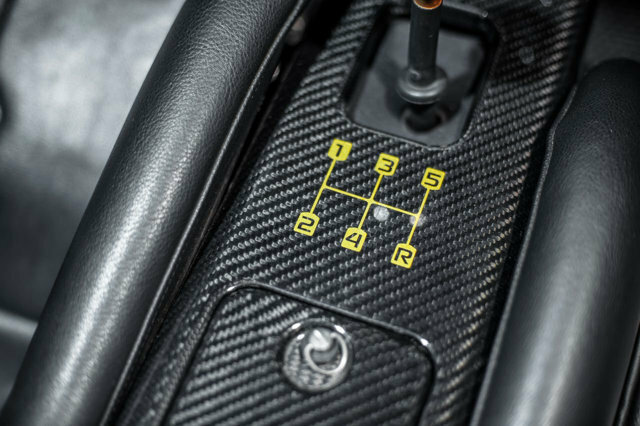 0-62 mph: 3.5 sec. 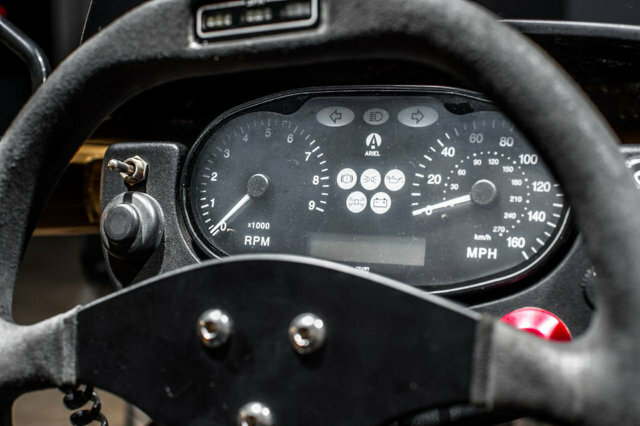 Mileage: 4,001 mi.